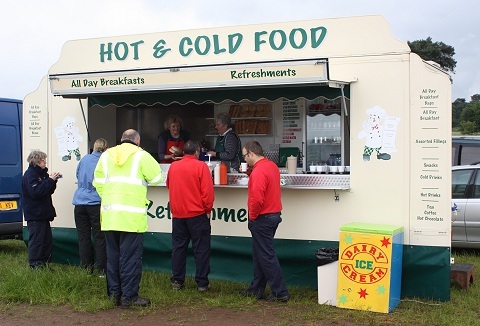 We provide an excellent mobile catering service with our range of purpose built, high output trailers, with high standards in quality, hygiene and food safety. 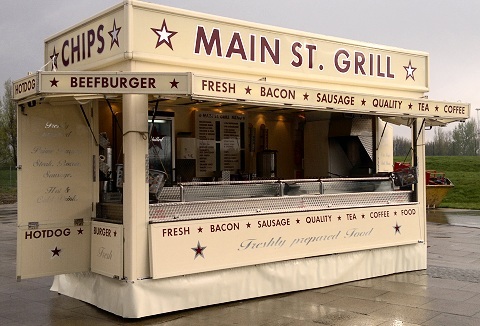 We also sell premium sausages and burgers cooked on an authentic German sausage swing grill. Family run business with many years of experience and have the ability to cook an array of quality foods from our professionally built all purpose mobile catering trailers. We attend corporate events, schools and colleges as well as fetes and fundays. Italian style, thin 'n' crispy, stone-baked in the traditional way, in an authentic wood-fired pizza oven. We have a classic pizza menu with the tried and tested flavour combinations plus a few of our own favourites to gluten-free bases. Molto Delizioso! We are a family run business operating mobile catering units at a range of events for public, corporate to private functions. Our menu offers a variety of burgers, baked potatoes, chips, hot dogs, bacon/sausage baps to vegetarian & glucose free options.